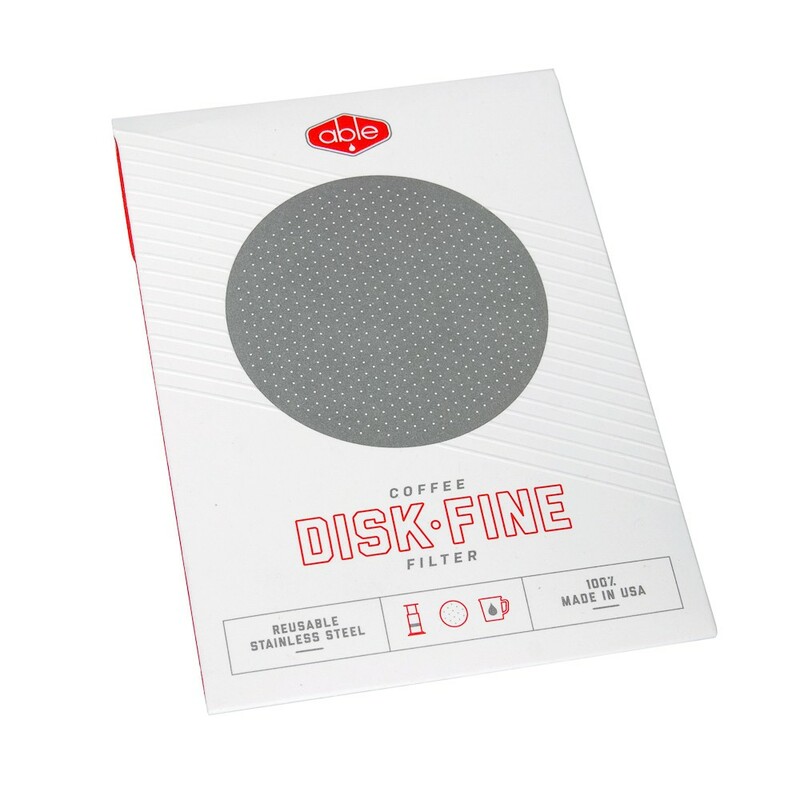 The DISK Coffee Filter is a reusable filter designed to be used with the Aerobie AeroPress®Coffee Maker. This allows more oils and a fuller bodied cup of coffee when used with the Aerobie AeroPress®. Eliminates the need for paper filters, which is especially convenient when traveling. "I SEE THERE ARE TWO AVAILABLE OPTIONS, WHICH ONE SHOULD I GET?"